Clear case of array gone awry! The CHINOOK Wind Turbine is back in production. The 200W CHINOOK wind turbine is back in production and will be available by April; it's rated at ~200W and is available for 12V, 24V and now also for 48V battery charging systems. 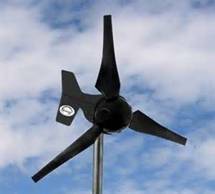 Made in Arlington, WA, and built tough as nails, this may be an ideal addition to your power system if you regularly have average wind speeds of 10 mph or greater. MSRP is $1063 but we are offering these at an introductory cost of $849 plus shipping. This wind genny mounts on a 1.5" Schedule 40 steel pipe, and has a three year manufacturer's warranty. Like all wind turbines, it should be mounted at least 30 ft. taller than anything else within 500 ft. If winds are good on the surface, they're even better aloft. Don't be sticking it on a 10 ft. pole above your garage! There's too much turbulance close to the ground. means "new year's goodness to you". It's the Chinese year of the rooster, and here's a picture of one of my roosters, Frick the fricken chicken; a handsome fellow! And happy new year's to you. We get a lot of inquiries for backup power when the utility fails. Many people live where winter or wind storms are prevalent that can knock out power, or simply where they feel their utility power is unreliable. Like other power systems we design, we need to know what loads you want to power, and for how long, for our design parameters. 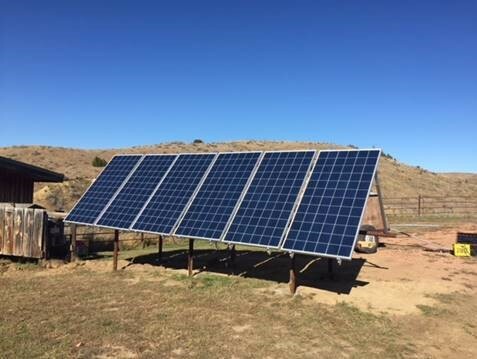 Here at Oasis Montana, we've had winter storms and spring winds that have knocked out our power from time to time, so our first PV system was enough to back up a couple of important loads. 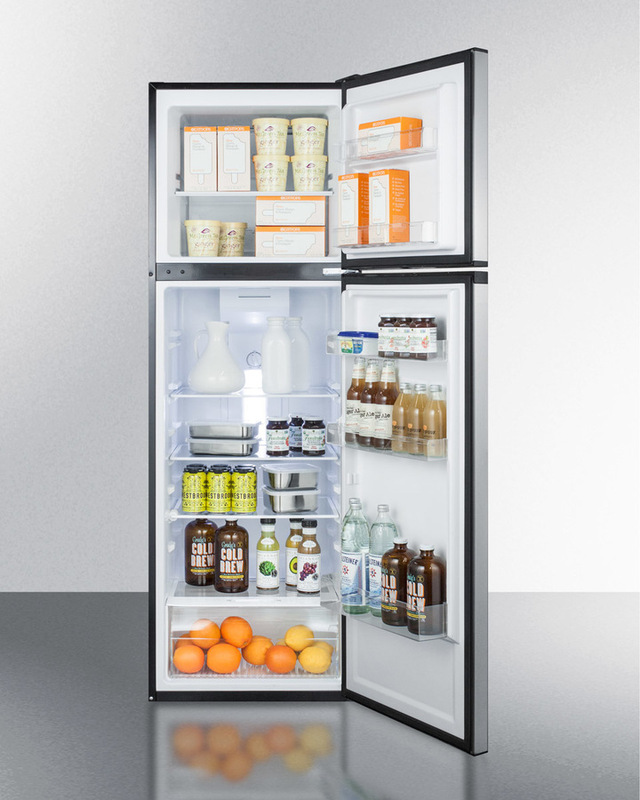 Some folks want only the basic in terms of a long-term power outage...like lights and a refrigerator. Oasis Montana's first photovoltaic system, installed in the year 2000, ran our efficient refrigerator, a couple of compact fluorescent lights, computer and printer/fax; the rest of the home/office ran on utility power. The main components were ~500W of solar modules, charge controller, 2500W 24V inverter (an old Trace Power Series model), ~1000aH of batteries (a substantial battery bank! ), plus the fusing, disconnects, mount structure (we hung the solar modules off a south facing soffit), 200W wind turbine, and the balance of system goods -- surge protectors, battery interconnects, grounding parts, AC sub-panel, etcetera. The entire system cost, back then, was around $11,500, before installation and shipping costs (we installed this ourselves). Sometimes in the winter, in low light conditions, we would need to charge the batteries from the utility power (or, if we were off-grid, we would've had to run a generator -- we're on the western side of the continental divide, and we don't get a lot of sunny days in the winter). 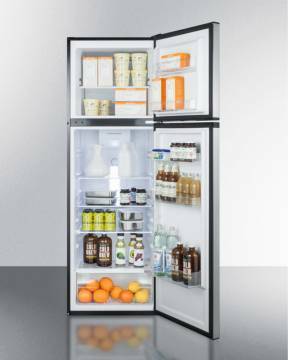 Our batteries would provide power for about 4-5 days of back-up on our fridge and office equipment loads. The back-up power was only used a couple of times, but it was nice to be able to count on refrigeration, lights and 'business as usual' regardless of if utility power was working or not. 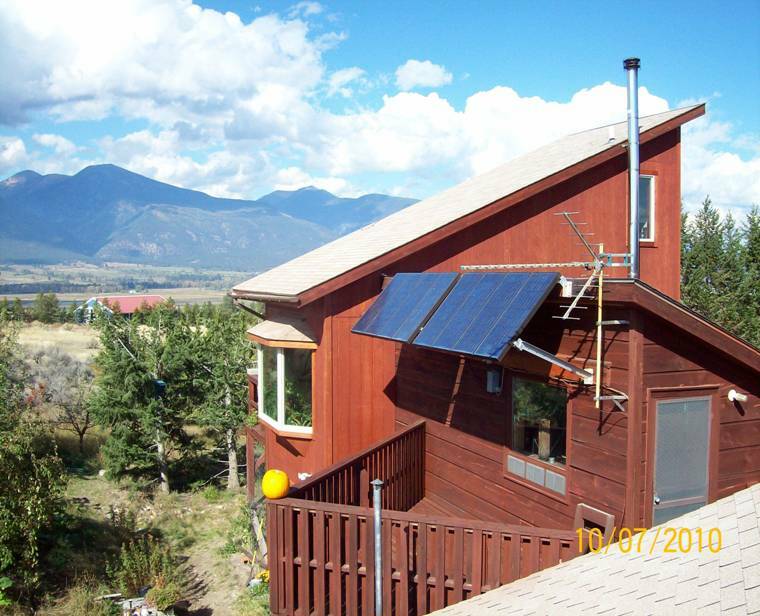 This original Oasis system made approximately 2.2KW or ~2200+ watt-hours a day in summer. 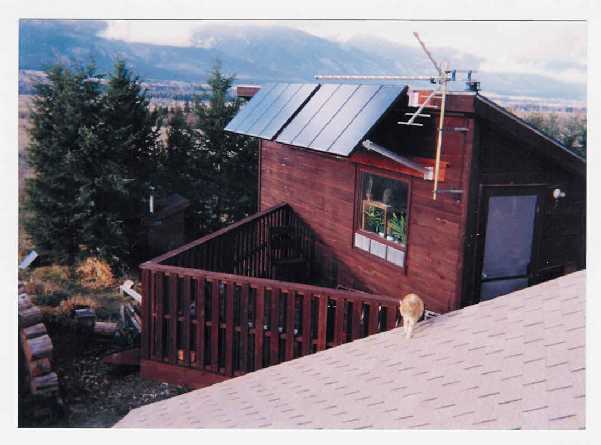 http://www.oasismontana.com/images/OurSite/install1modules.jpg -- here's our first solar array, installed in 2000, before we built the office addition. Our original cabin was about 600 sq.ft. We didn't have an indoor toilet for 23 years! Our first PV system worked flawlessly, with no particular care except for battery maintenance and hosing off the solar modules, for 10+ years. I imagine it reduced our utility bill also, since those loads were always powered by the sun. But we wanted to be able to power our 240VAC water pump in the event of a power outage; since it was 1.5 HP, we needed a much bigger inverter to handle the starting surge. In 2004 we built a three-story office addition. I started hiring employees and I figured the place needed an upgrade (including indoor plumbing). And the roof was a very nice angle for solar power...when the time came. As it was, we wired an outlet in every room that would run off of our existing small PV system, so we had power as needed. Just look at all that bare roof space on the office addition. So back in 2011, we started saving our dollars and planned a major system upgrade. As a side note, oftimes in this industry we caution folks not to purchase every new component as soon as it's available; the latest controller, inverter, water pump, wind generator, etcetera, may sound very alluring, but it can be a very good idea to let someone else BETA test it the first year and work out any bugs, rather than deal with that possibility yourself. But I do not always follow my own advice. For the new system upgrade, we purchased an Outback Power 8KW Radian inverter and two Midnite Solar Classic charge controllers, and both had only been in production for a short period of time. The rest of the components included twenty-eight Sanyo 205W solar modules, sixteen Surrette/Rolls 530AH 6V batteries, combiner enclosures, roof mounts, system monitors, and the rest of the goods. Back in 2011 this equipment cost in the realm of $37,500 (this was before the price of the solar modules dropped by ~50% or so). If I had waited two years, I would've saved nearly $10K on the solar modules! At any rate, the system was installed in 2012 and it pretty much negates my power bill 10 to 11 months out of the year. And if the power goes out, I still have a working water pump, along with the rest of my household loads. And that new Outback Power Inverter and new Classic controllers? They worked out just fine and are still in use. Last year, my well went dry and I had to drill another 100 ft. deeper (now 289 feet deep), so I needed a new pump for the new well. It's a Goulds 3 HP 240VAC variable speed ('soft start') pump and it runs fine off of this inverter - and can give me up to 30 gallons-per-minute as needed for my drip irrigation system, garden and household use. While we do sell DC pumps that run directly off of a solar array, we can also power AC models like mine (particularly if it's used mostly in summer, when we have long sunny days). 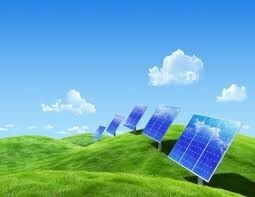 Visit www.PVsolarpumps.com for more information. The new Oasis power system manufactures in the realm of ~20 to 25+KWH per day in summer -- enough to negate my running the big water pump, meet my other household loads, and still feed power back to our local utility. When I'm not running my water pump (I irrigate a lot in summer, maybe 2 - 3 days a week), my daily usage is pretty minimal, perhaps 4 to 6 KWH per day, max (the average American household uses ~30 to ~35KWH per day). We heat with wood and cook with gas, and have a switch on our electric water heater to keep it off most of the time. A big system's equipment like this, today, would likely cost in the realm of $26,500 (less actually, due to the 30% federal tax credit and whatever state incentives there may be). Things have gotten more cost-effective and the return-on-investment times have decreased! 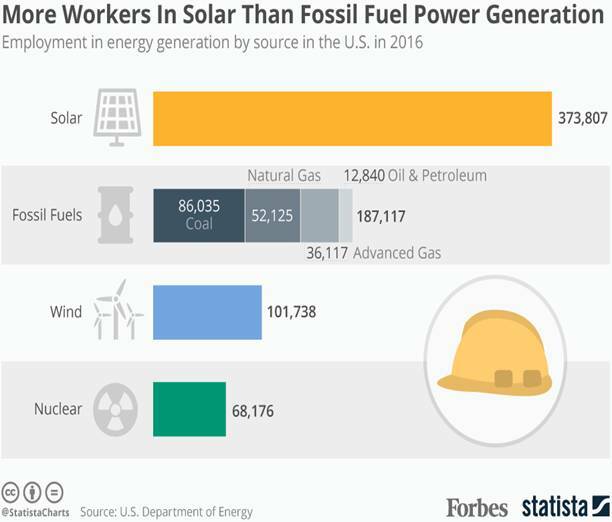 My initial big system cost probably wouldn't get me 'payback' for something like 17 - 20 years; but now with the cost decrease on the solar modules (and the tax credits), it's a whole new ballgame; and, utility rates keep rising, decreasing the payback time. Lastly, the power never goes out at our place! It's difficult to put a dollar value on that...it's sort of like having your own generating station. https://www.greentechmedia.com/articles/read/how-to-sell-energy-storage-when-the-economics-dont-work?utm_source=Storage&utm_medium=Newsletter&utm_campaign=GTMStorage The least costly way to have a solar power system for your home or business is still a straight grid-tie without batteries, but if you want back-up power, you will either need batteries or a generator. 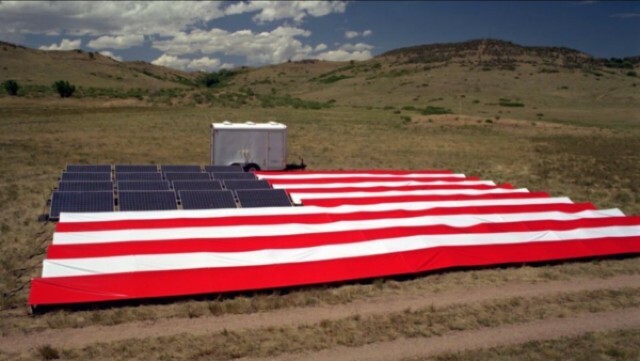 What's the big upside to renewable energy in the United States? Here's an extremely cool wind map of the U.S.: http://hint.fm/wind/ and on this one http://earth.nullschool.net/ you can use your cursor to spin the earth and look at its winds. Beautiful! Clearly someone's not minding the store. Imagine having such a solar array, and not taking care of it to maximize power production! A clear case of array gone awry! Oasis Montana has sold quote a few straight grid-tie systems -- with no batteries. 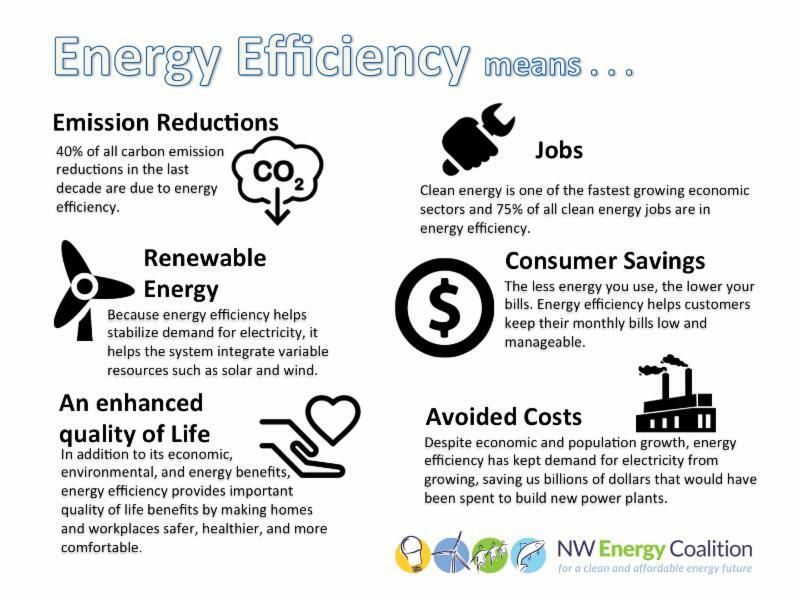 While they are excellent for reducing your electrical bill (or making your meter spin the other way if you are making more power than you are using), if the utility power shuts down, so does this system. It’s a safety feature that keeps the lines from being live, to protect any linemen who may be working on a utility repair. The good news is that now you can add components to your grid-tied system to have battery back-up for your essential loads. 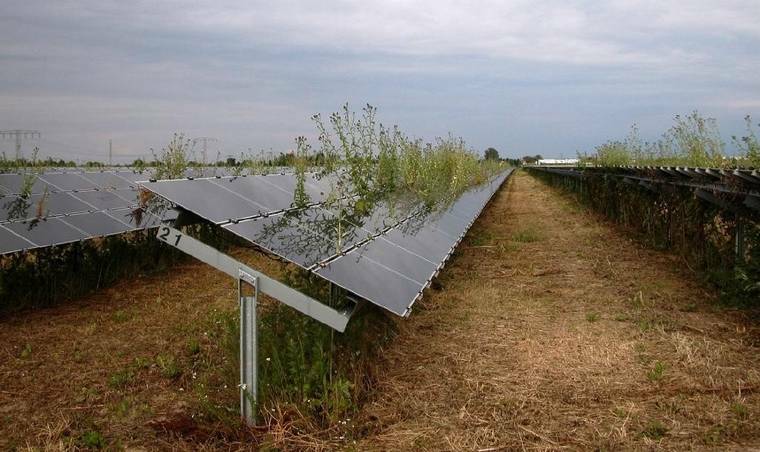 People ‘in the know’ in the industry have come up with solutions to keep the power flowing when the sun is shining. Grid-tied solar photovoltaic systems need to sense the frequency and voltage from the grid to work; now, when the power goes out, you can feed that power generating from the grid-tie inverter into a battery based inverter and battery bank. Let’s say you have ten 250W solar modules and a 3KW grid-tied inverter (and the rest of the goods for your system). You can add the following components to get battery backup in the event of a power outage. 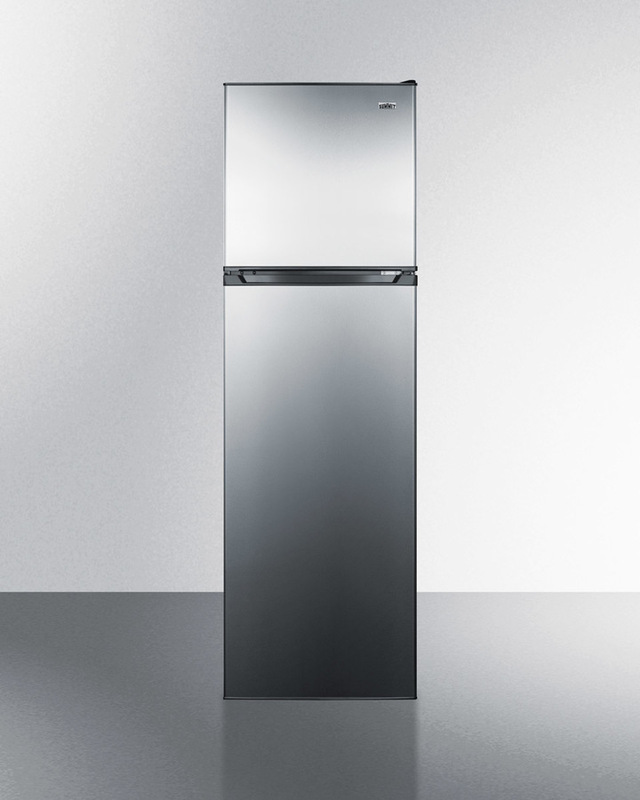 This addition to your system will provide enough power for an efficient refrigerator and freezer, a few LED lights, microwave and TV/stereo, and up to three days of backup in low sun conditions. Like figuring the requirements for any backup system, the more efficient you are the less it will cost, and the more power you need or more batteries desired, that will increase the costs. Questions? Give us a call at 406-777-4321 and let us know how we can keep your lights from going out! "The human failing I would most like to correct is aggression. It may have had survival advantage in caveman days, to get more food, territory or a partner with whom to reproduce, but now it threatens to destroy us all.” -- Physicist Stephen Hawking. Sign in a hardware store: "The bitterness of poor quality and service remains long after the sweetness of low price is forgotten." 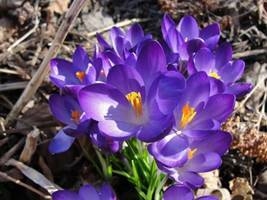 Please feel to share this newsletter link with others; knowledge is power!